Learning digital photography seems like a tough task—especially when you’re met with all kinds of technical jargon that leave you clueless and itching for a dictionary. Or worse, leaving you trying to explain what you just learned by using phrases like “that hole you look through” or “that one button you press to take the picture.” Understanding the common photography terms, definitions, and lingo is a crucial first step towards improving your skill as a beginner photographer. Whether you’re shooting with your very first digital camera or want to learn more complex terms like chromatic aberration, f-number or image sensor, read on to see how you should change your perspective (or field of view!) 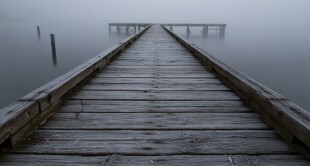 when approaching digital photography or iso photography. After all, those great how-to guides and classes to improve image quality or depth of field are full of new terms and concepts. 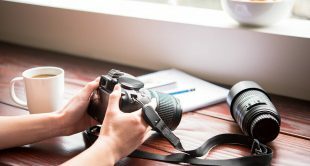 While there are hundreds of terms associated with photography, beginners should add these 25 terms to their vocabulary to get a good start on mastering the basics. Speaking of basics, you can catch our annual Fundamentals of Photography series, taught by John Greengo. This is the first common photography term you should learn. Simply put, aperture is the size of the opening in the lens. Think of the lens as a window—large windows or wide angles let in more light, while small windows let in less light. A wide open aperture will let more light into the image for a brighter photo, while a smaller aperture lets in less light. Aperture is measured in f-stops; a small f-stop like f/1.8 is a wide opening, a large f-stop like f/22 is a very narrow one. Aperture is one of three camera settings that determine an image’s exposure, or how light or dark it is. 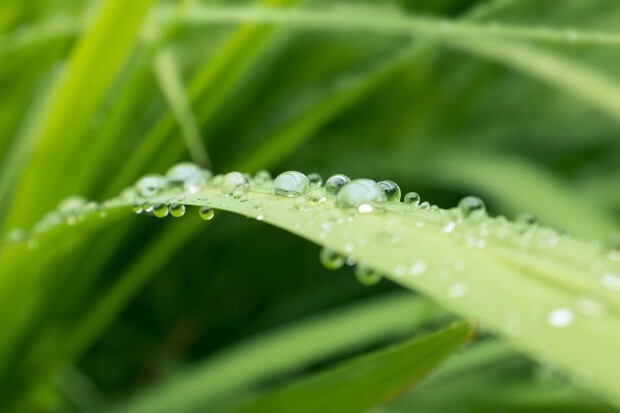 Aperture also affects how much of the image is in focus—wide apertures result in that creamy, unfocused background while narrow apertures keep more of the image sharp. If you’ve ever printed images before, you’ve probably noticed that an 8 x 10 usually crops from the original image. That’s due to aspect ratio. Aspect ratio is simply the ratio of the height to width. An 8 x 10 has an equal aspect ratio to a 4 x 5, but a 4 x 7 image is a bit wider. You can change the aspect ratio in your camera if you know how you’d like to print your image, or you can crop your photo when you edit it to the right ratio. 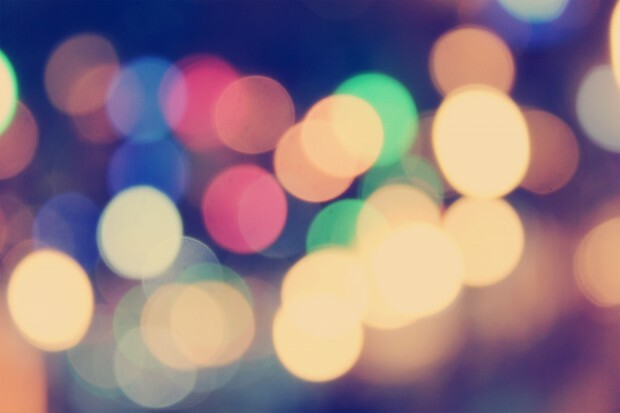 Bokeh is the orbs created when lights are out of focus in an image. It’s a neat effect to have in the background of a photo, created through wide apertures. It will have an interesting effect on your image quality. Check out our ultimate guide to Creating Backgrounds With Bokeh for everything you could want to learn. You can take photos one at a time. Or, you can turn the burst mode on and the camera will continue snapping photos as long as you hold the button down, or until the buffer is full (which is a fancy way of saying the camera can’t process anymore). Burst speeds differ based on what camera or film camera you own, some are faster than others. Just how fast is written in “fps” or frames (pictures) per second. This will give you a wide selection of which close-up you’ll ultimately select of your dog! Depth of field is a photography term that refers to how much of the image is in focus. The camera will focus on one distance, but there’s a range of distance in front and behind that point that stays sharp—that’s depth of field. Portraits often have a soft, unfocused background—this is a shallow depth of field. Landscapes, on the other hand, often have more of the image in focus—this is a large depth of field, with a big range of distance that stays sharp. 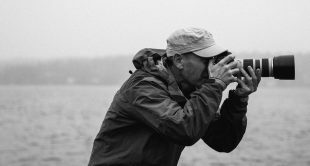 Digital and optical are important terms to understand when shopping for a new camera. Digital means the effect is achieved through software, not physical parts of the camera. Optical is always better than digital. These terms are usually used when referring to a zoom lens (on a compact camera) as well as image stabilization. Exposure is how light or dark an image is. An image is created when the camera sensor (or film strip) is exposed to light—that’s where the term originates. A dark photo is considered underexposed, or it wasn’t exposed to enough light; a light photo is overexposed or exposed to too much light. Exposure is controlled through aperture, shutter speed and ISO. The file format is how your camera lens will record the image or image file. Raw files contain more information than JPGs, which makes them more suitable for photo editing in various editing software. The focal length describes the distance in millimeters between the lens and the image it forms on the film. It informs the angle of view (how much of what is being shot will be captured) and the magnification (how large things will appear). Essentially, the focal length is how ‘zoomed in’ your images will appear. For example, a Canon (or Nikon or Olympus) 35mm lens will create images that appear more ‘zoomed in’ than a Canon 18mm. You probably know that the flash is a burst of light—flash sync determines when the flash fires. Normally, the flash fires at the beginning of the photo, but changing the flash sync mode adjusts when that happens. The rear curtain flash sync mode, for example, fires the flash at the end of the photo instead of the beginning. 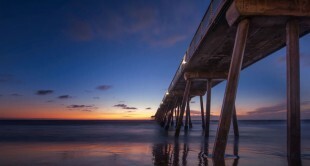 A long exposure is an image that has been exposed for a long time or uses a long shutter speed. This technique is useful for shooting still objects in low light (used often by landscape photographers), or rendering moving objects into an artistic blur. Using manual mode isn’t all guesswork—a light meter built into the camera helps guide those decisions, indicating if the camera thinks the image is over or under exposed. Metering is actually based on a middle gray, so having lighter or darker objects in the image can throw the metering off a little bit. Metering modes indicate how the meter is reading the light. Matrix metering means the camera is reading the light from the entire scene. Center-weighted metering considers only what’s at the center of the frame and spot metering measures the light based on where your focus point is. 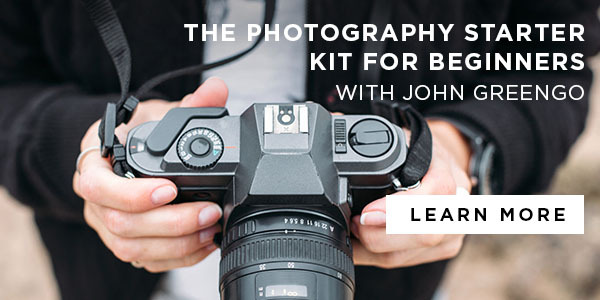 Now that you have the photography terms mastered, learn the fundamentals of photography with John Greengo. Learn more. Noise is simply little flecks in an image, also sometimes called grain. Images taken at high ISOs have a lot of noise, so it’s best to use the lowest ISO you can for the amount of light in the scene. RAW is a file type that gives the photographer more control over photo editing. RAW is considered a digital negative, where the default JPEG file type has already been processed a bit. RAW requires special software to open, however, while JPEG is more universal. Typically, it’s better to shoot in RAW because the image retains more quality making it better for editing. The shutter speed is the part of the camera that opens and closes to let light in and take a picture. 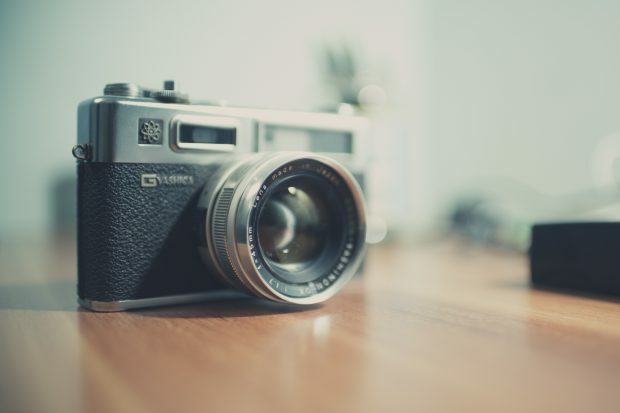 The shutter speed is how long that shutter stays open, written in seconds or fractions of a second, like 1/200 s. or 1”, with the “ symbol often used to designate an entire second. The longer the shutter stays open, the more light that is let in. But, anything that moves while the shutter is open will become a blur, and if the entire camera moves while the shutter is open the whole image will be blurry—that’s why tripods are necessary for longer shutter speeds. That’s the button (or shutter button) you press to take the picture. It allows you to point-and-shoot. A single lens reflex camera has a single lens that forms an image which is reflected to the viewfinder. Digital single lens reflex cameras or DSLR cameras are the most versatile of the digital cameras. A time-lapse is a video created from stitching several photos together taken of the same thing at different times. 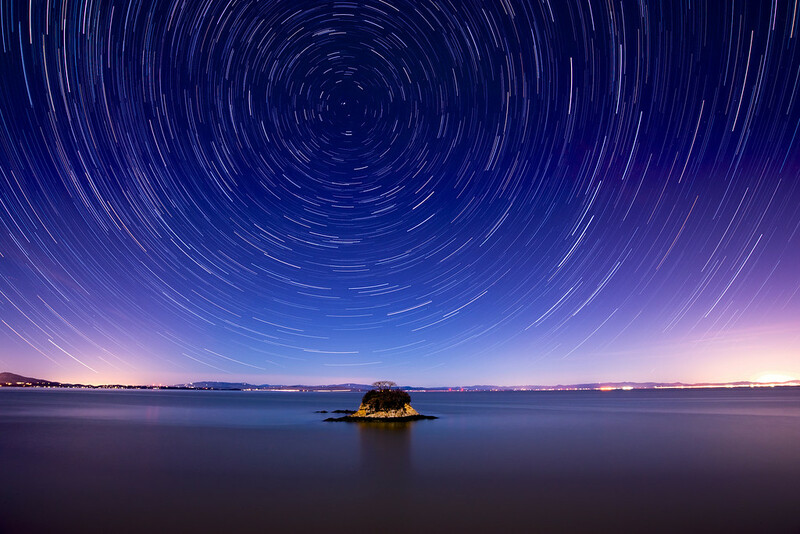 Don’t confuse a time lapse with a long exposure, which is a single image with a long shutter speed. That’s the hole you look through to take the picture. Some digital cameras don’t have one and just use the screen, but all DSLRs and most mirrorless cameras use them. Your eyes automatically adjust to different light sources, but a camera can’t do that—that’s why sometimes you take an image and it looks very blue or very yellow. Using the right white balance setting will make what’s white in real life actually appear white in the photo. There’s an auto white balance setting, but like any automatic setting, it’s not always accurate. You can use a preset based on what light you are shooting in like sun or tungsten light bulbs, or you can take a picture of a white object and manually set the white balance.